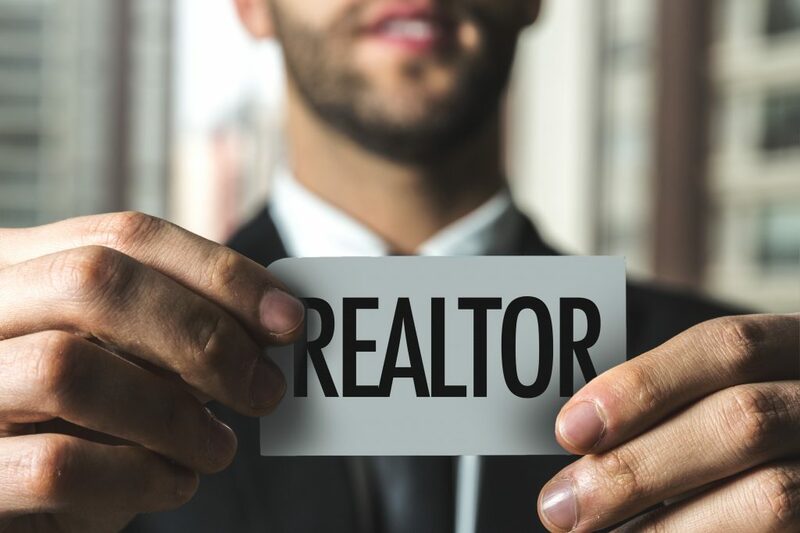 When you’re ready to buy or sell a home, whether it’s your first time or our tenth time, you need the right real estate agent. If you choose the wrong agent, an already stressful process may become even worse. Here are a few quick tips to ensure you choose the right real estate agent for your specific needs. It’s not good enough to just choose an agent working in the same city as you’re home anymore. You need a hyper-local Houston real estate agent that knows your specific neighborhood inside and out. It’s really not possible for an agent to be an expert in all of the neighborhoods in a specific city. For example, in Houston, Texas, there are approximately 12 districts with hundreds of neighborhoods and subdivisions throughout. They range from low-end to super-luxury. A Houston real estate agent would have to be a real super-hero to master every single neighborhood. Buying or selling a home will likely be one of the largest financial transactions you ever make. Trusting a family member or a friend with this transaction may not be best idea. Just because your brother-in-law just got their real estate license doesn’t mean you need to let them list your home for sale. If you plan to use a friend or a relative, make sure you vet them just as you would any other agent. Sometimes, even the best real estate agents aren’t the right ones for your specific needs. When you find that one specific real estate agent willing to tell you the truth, instead of just what you want to hear, you’ve likely found the right one. Maybe they’re willing to tell you that your home isn’t worth as much as you think or that you won’t find everything you want within your buying budget. Honesty goes a long way and an honest real estate agent will make the buying or selling process much smoother for you. Choosing your real estate agent isn’t easy and you want to make the right decision. Use these three tips to help ensure you choose a good agent whenever you’re buying or selling a home in Houston.